The T Ball Game, Laugh It Up! 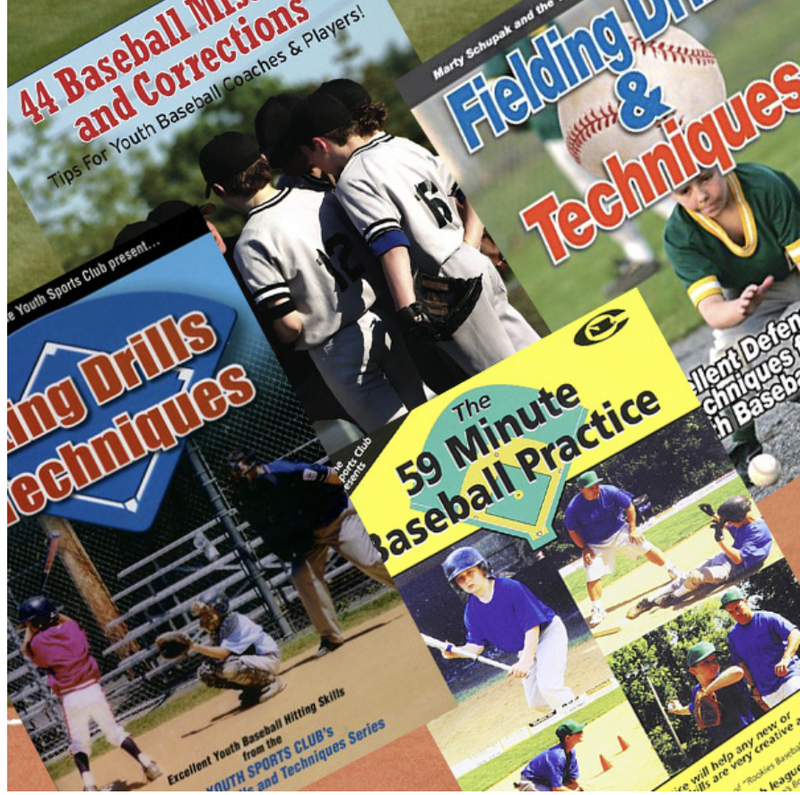 "Putting t-ball players and coaches in a position to succeed." In the course of a t‒ball season, there will be more funny things that happen during your games and practices than in any other baseball league and most other sports leagues you will ever be in. When a funny event happens as long as it doesn’t get out of hand, let it breathe and let the kids and parents enjoy it. Most of the times it is the parents who will be laughing and the kids will have no idea what the parents are laughing at. When my middle son played t‒ball, I remember one player named Eric. Eric was one of the best hitters on the team and one of the few who would hit the ball solidly on his first swing usually well past the infield. The only problem was after Eric hit the ball, he would run to third, then second, then first. We would always be screaming at him to come back and go the other way. About two or three games through the season, we figured out that Eric was the only lefty hitter on the team and he thought right handed batters run to the right and left handed batters run to the left. We all got a huge kick out of this and Eric learned that all players run to the right or first base. Another time I was an assistant coach and it was a really hot day. Toward the end of the game, the kids kept asking the coach when they could have snacks. Finally the coach said that after Lori hits the ball of the tee, we will all have our snacks. Lori would be our last batter in the lineup. Now at this time, the assigned parent for the snacks was setting up under a tree with drinks and something else for the kids. So Lori got up and hit the ball off the batting tee, and like everyone was under orders from a general or President, the whole team ran over toward the tree where the parent was setting up the snacks without any regard for what was happening on the field. Even more funny were the two kids on base at the time who ran off directly to the tree not even going around the bases. Lori, who hit the ball then just turned around and ran to the snacks. It was one of those true moments where all you could do was just stop and laugh. Another year on my oldest son’s team, we had a player named Peter. Now for whatever reason, Peter wanted to be aggressive when our team was in the field. If Peter was playing third base and the ball was hit to right field, Peter would end up there. If Peter was playing in center field and there was a short infield pop up, Peter would call for it and sprint in trying to catch it. So you see, Peter was one of those kids who had a kind of “Type A” behavior and needed a cup of decaf. You will have an endless number of humorous stories by the time the season is over. Bring your camera, cell phones, grandparents, and take notes. These are experiences you will love to remember. As parents, we can be very sensitive if other kids are better than our own. T‒Ball is not the place to get caught up in this with all the competition that will follow in the years to come. And parents must remember that kids develop differently. Just enjoy everything that is happening on the field.